WillingToBeLucky.net: Peter Dinklage joins X-MEN: DAYS OF FUTURE PAST!!! 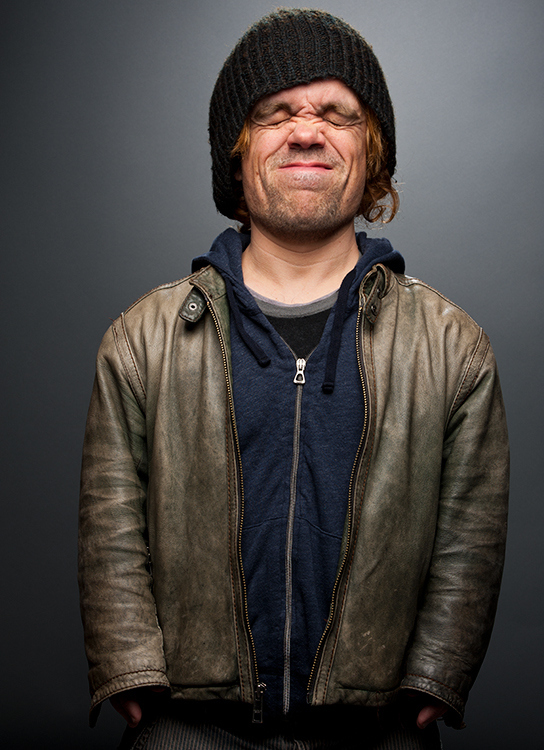 Peter Dinklage joins X-MEN: DAYS OF FUTURE PAST!!! Ahhh! Such exciting news hitting the interwebs tonight! The incredible Peter Dinklage has joined the extraordinary cast of X-Men: Days of Future Past!!! He's brilliant in Game of Thrones and I'm trhilled he'll be joining Hugh Jackman, Patrick Stewart, Ian McKellen, James McAvoy, Ellen Page, Jennifer Lawrence...I could keep going! It's an amazing group of actors and it's starting like this could be a film of Avenger-like proportions! The film will be helmed by Bryan Singer who tweeted the news earlier this evening. Officially like to welcome #PeterDinklage from #GameOfThrones to #XMEN #DaysofFuturePast Very very excited! Singer previously directed the first X-Men film (2000) and it's sequel, X2 (2003) in addition to being an executive producer on the film and continued as a producer on the prequel, X-Men: First Class (2011). X-MEN: DAYS OF FUTURE PAST is set for a July 2014 release. New IRON MAN 3 poster!!! New IRON MAN 3 Poster!!! Gwyneth Paltrow!!! 'Game of Thrones' Season 3 Poster Revealed!!! New Image from The Wolverine! Hugh Jackman! New Image from ENDER'S GAME!!! New IRON MAN 3 Poster!!! Guy Pierce!!! New Iron Man 3 poster! Don Cheadle! Iron Patriot! New photo from 'Man of Steel' revealed! STAR TREK INTO DARKNESS Super Bowl Ad!